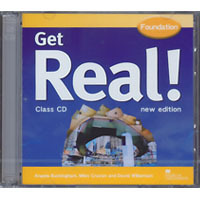 Get Real! 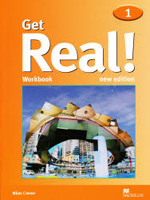 has long been a favorite in Japan, and with this new edition, it got a whole lot better! 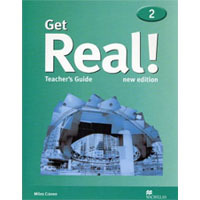 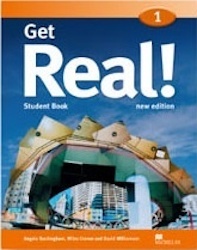 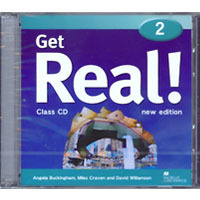 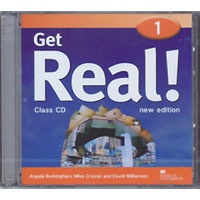 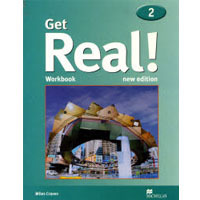 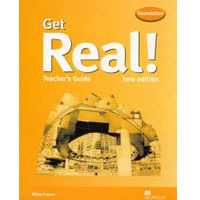 View cart “Get Real! New Edition 1 | Class CD” has been added to your cart.